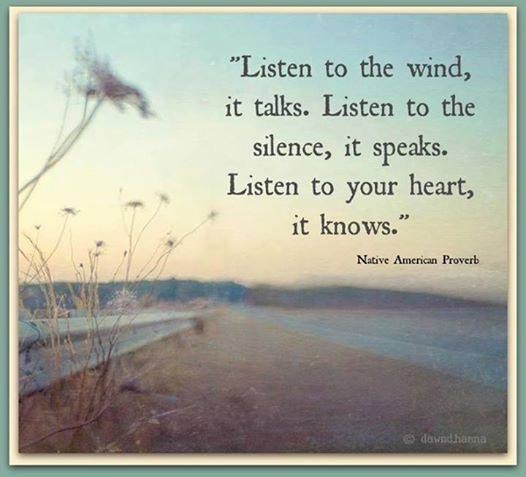 As we move through the winter months we have plenty on offer to feed the soul. The studio flickers with candle light and soft lighting in the evening classes to create a cosy vibe. We have beautiful Yak Wool blankets in the shop to wrap yourselves up in on these cold nights and Yak Wool slippers. The proceeds of these go to the Change A Life Journey Nepal Relief Fund. Lovely to see the excited faces at the Tarot Workshop and thought it would be nice to offer on-going mini Tarot Workshops – maybe bi-monthly? This would be a chance to practice readings and explore the Tarot in more depth in bite size pieces. Let me know if you are keen. Shop: crystals, incense holders, essential oils, soy candles, oil lamps, mood lamps, books, malas, bracelets and new pendants from Jewel Rapture are all in stock. Plus …… Yoga Mats (including eco ones) ….. much nicer to use your own; good quality and reasonably priced too. allow her to facilitate rapid healing of core issues and to restore balance and joy in all aspects of life. This will be a beautiful evening replete with musical accompaniment by Jyoshna La Trobe. – opening up your Crystal Awareness and Intuition. 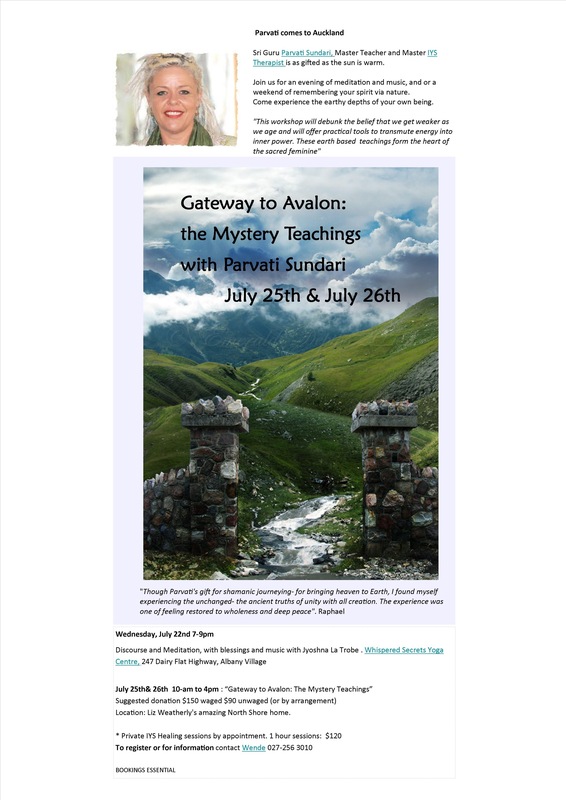 Join Annie and Joanne Sullivan (Jewel Rapture) in a workshop exploring and understanding the healing properties of crystals. Crystals resonate different energies and we are naturally drawn to those we need in our daily lives. So with this understanding we can use crystals as a form of divination, guidance and support. This workshop will help you tap in to your intuition as we explore crystal combinations and energies. 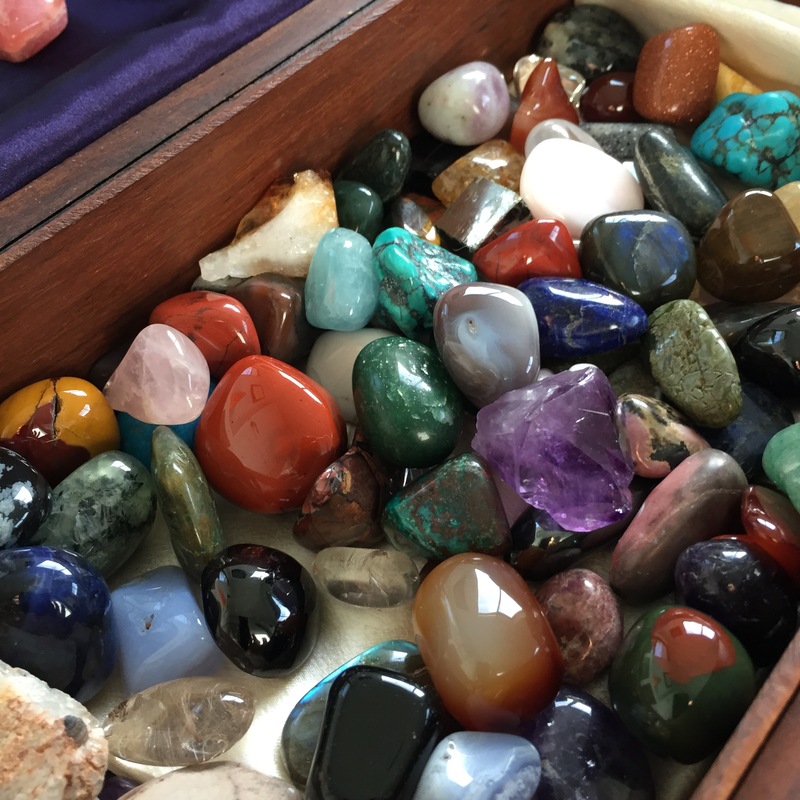 Whether you use the crystals for divination, or for healing and personal growth – this workshop will help you feel less overwhelmed when choosing crystals for yourself or others. 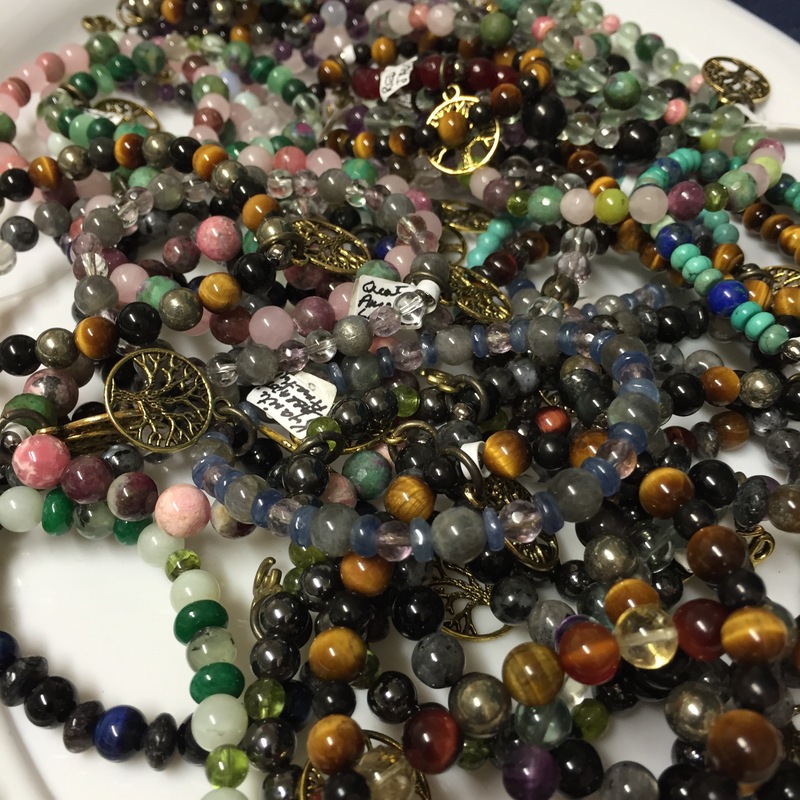 Plus – design, make and take home your own healing gemstone bracelet. We will have plenty of beautiful stones for you to create your intent. These winter months are the perfect time for a quick escape. 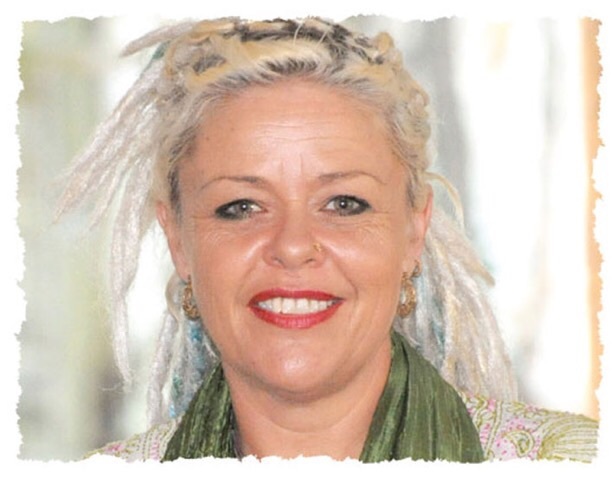 Last year Clare Etherton, who teaches the Tuesday & Friday morning classes, ran a wonderful weekend retreat at Mana in the Coromandel. The morning ladies love her classes and are booked in for this year. 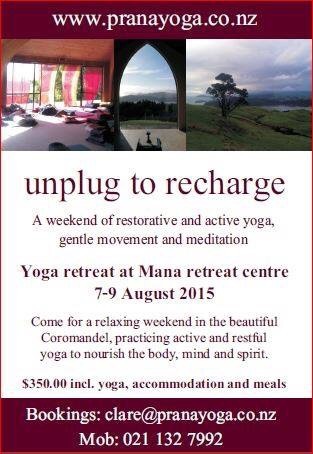 Contact Clare: clare@pranayoga.co.nz for full details and to book your space. Stay warm and would love your feedback of what you would like to see more of at Whispered Secrets. ← Crystal Guidance Workshop – opening up your Crystal Awareness and Intuition.